Life & Death is a computer game published in 1988. 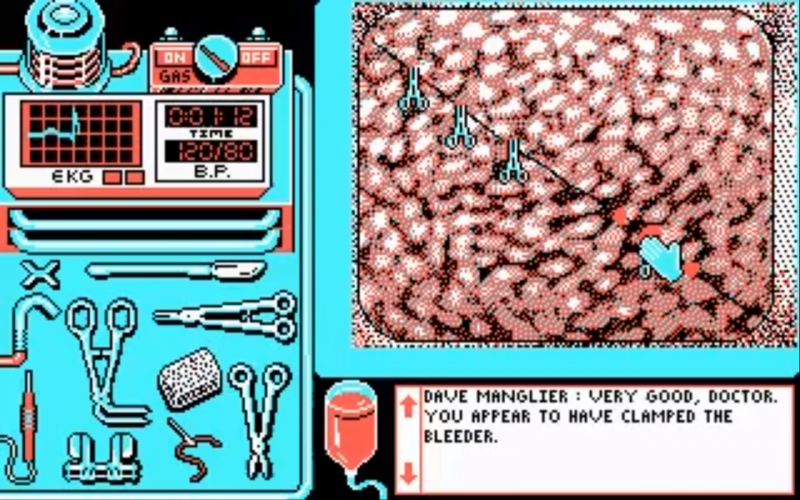 It is one of the few realistic medical computer games ever released. Nie gespielt. Sieht aber toll aus. Ian Bogost nennt Life & Death hier als particular video game that put him on his current career path. “I played a lot of games as a kid, but the one that really influenced me was Life and Death, which came out the same time as SimCity.” – Wild entschlossen jetzt als allererstes How To Do Things With Videogames zu lesen. Dann Janet Murray. Denn das (Inventing the Medium: Principles of Interaction Design as a Cultural Practice) klingt super.